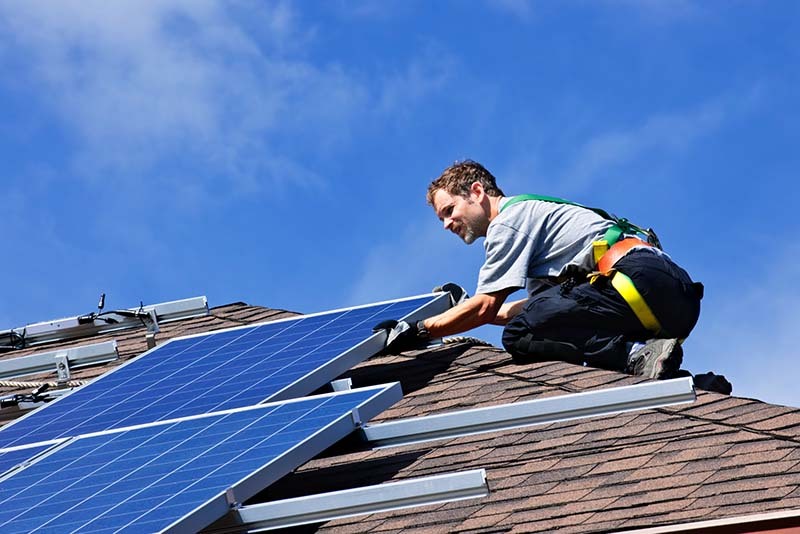 What the proposed 2016 UK Feed-in Tariff changes mean? Ofgem has recently revealed the feed-in tariff rates for eligible solar panel installations that occur between 1st January 2016 – 31st March 2016, and there is only a slight decrease in the payment rates. 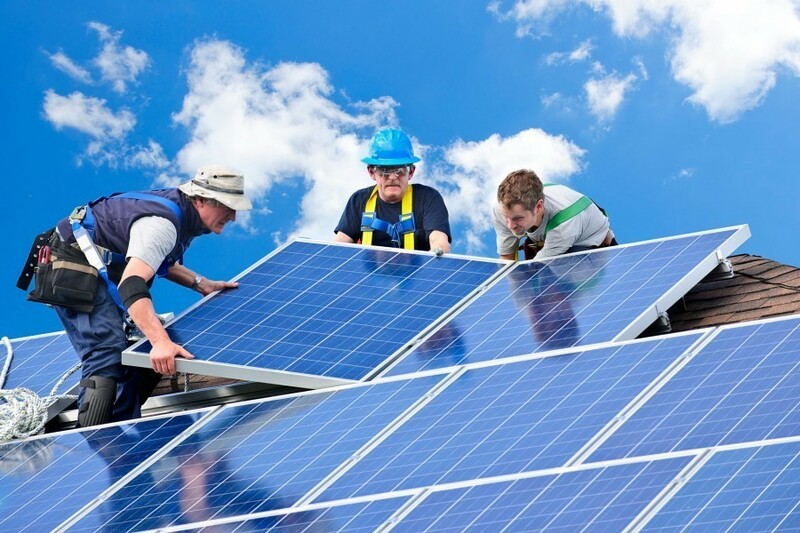 The feed in tariff rate will drop from 12.47p to 12.03p, which is a drop of 44p/kWh. 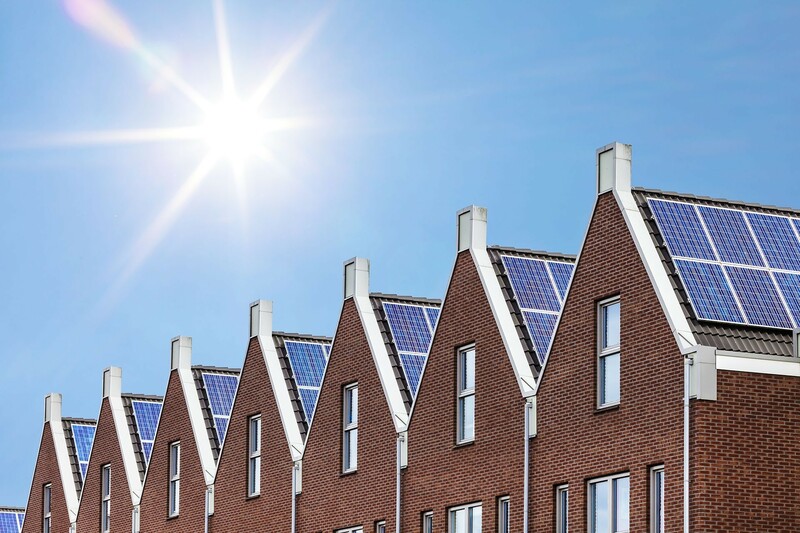 This is well short of the 87% drop that had been predicted, and means that the feed-in tariff rates will continue to make solar panels a profitable investment for property owners. 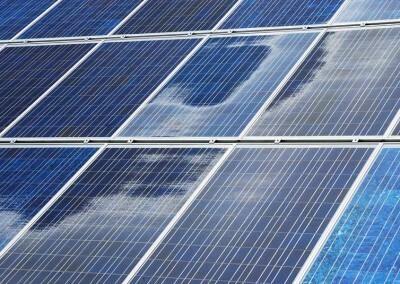 The relatively small drop is also great news for those looking for free solar panels, as companies will be able to still make the profits from the feed-in tariff that they require in order to provide the free installations. How much less money will I make with the FIT change? 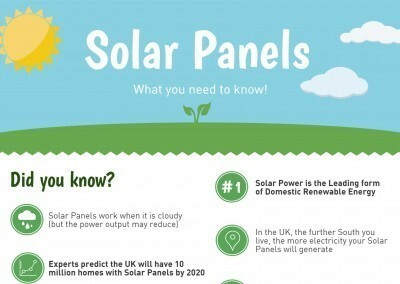 On average, a 3kW solar panel system will generate approximately 2500 kWh of electricity. With the pre-2016 FIT rate (12.47p/kWh), the 3kW system would earn £311.75 per year, and after 1st January 2016 your annual earnings will be £300.75. This is a drop of just £11 per year, meaning that you will still make very generous returns on your solar panel installation. To lock in the current rate of 12.47p/kWh, act fast and have your solar panels installed before the end of 2015 and enjoy this higher rate for 20 years. 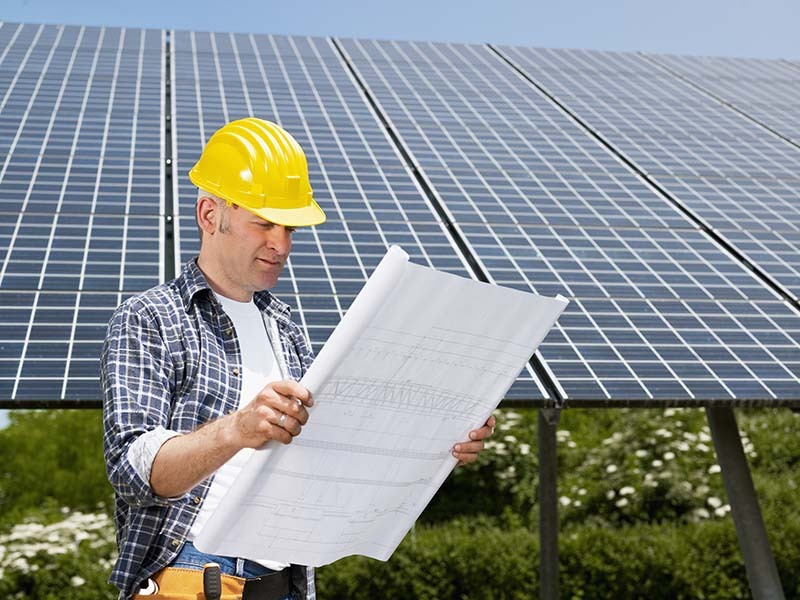 We can help you find a trusted and affordable solar panel installer in your local area – request a solar panel quote today! The future of the feed in tariff is still uncertain, as the current revealed rates are only for installations up until 31st March 2016. As part of recent changes to the tariff discussed by government, which included a proposed cut of 87% to the feed in tariff rates, there was also talks of the scheme being obsolete completely by 2019. Solar panels are a great source of domestic renewable energy, and decreased manufacturing costs have made them more affordable than ever before. It would be a shame to see the incentive scheme abolished, as it would certainly lead to a decrease in the number of installations within the UK. If you are considering solar panels for your property, request a quote today to beat any further rate reductions.